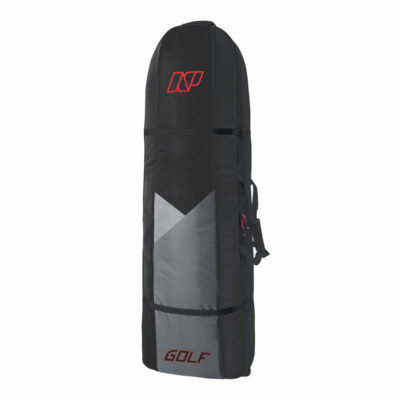 The RPM is the ultimate all-around tool for freestyle and aggressive freeride kiteboarding. 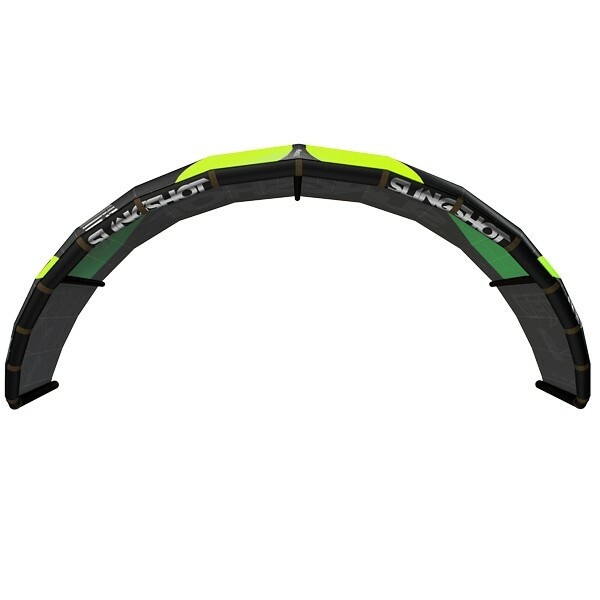 The RPM is also an excellent option for assertive entry-level riders who want a safe kite with great depower and range that they can grow into as their skills progress. Six years ago Youri Zoon and Tony Logosz set out to create a kite capable of both winning world titles and appealing to everyday riders. 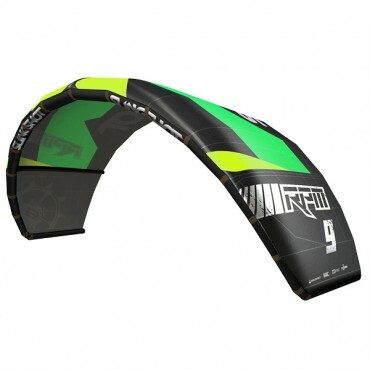 They succeeded in that mission with the RPM: Zoon won back-to-back titles and the RPM remains the best all-around freestyle kite in the world. 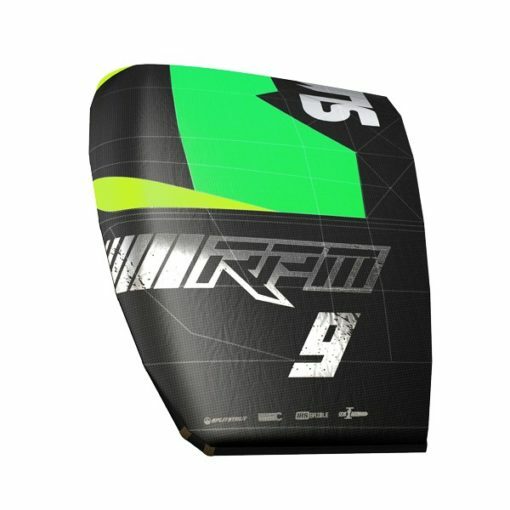 The RPM is trusted by Youri Zoon, Carlos “The Freak” Mario, Sam Light and Alex Fox- four of the best kiteboarders in the world. 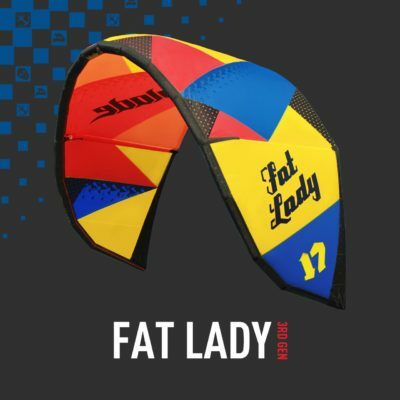 It is the go-to kite for a kaleidoscope of riders across the globe, from newcomers and weekend warriors to freestyle fanatics and future professionals. 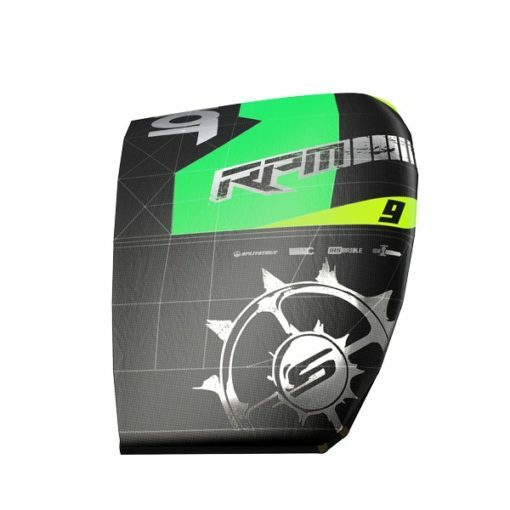 The RPM will enhance your entire kiteboarding experience. • Great range, excellent depower and easy re-launch • Trusted and time-tested bombproof Slingshot construction The RPM is Guaranteed to take your riding to the next level. 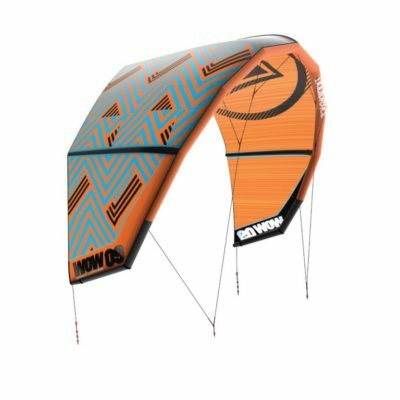 You’ll love the RPM if you’re looking for a kite with amazing load and pop, unrivaled unhooked performance, big boosts, lofty airs and powerful but controlled loops. 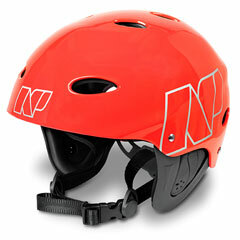 The RPM is the ultimate all-around tool for freestyle and aggressive freeride kiteboarding. 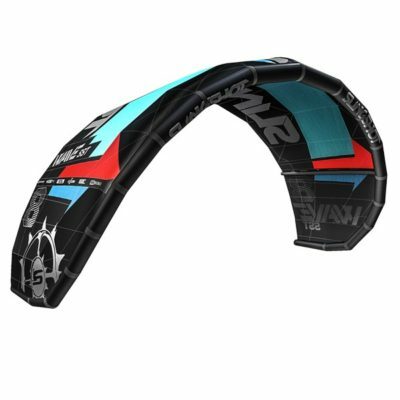 The RPM is also an excellent option for assertive entry-level riders who want a safe kite with great depower and range that they can grow into as their skills progress. 2016 RPM from Slingshot Kite on Vimeo. The legend continues with the 2016 RPM: The renowned all-around weapon of choice for world champion tricksters, soul-searching surfers and casual weekend-warriors alike. 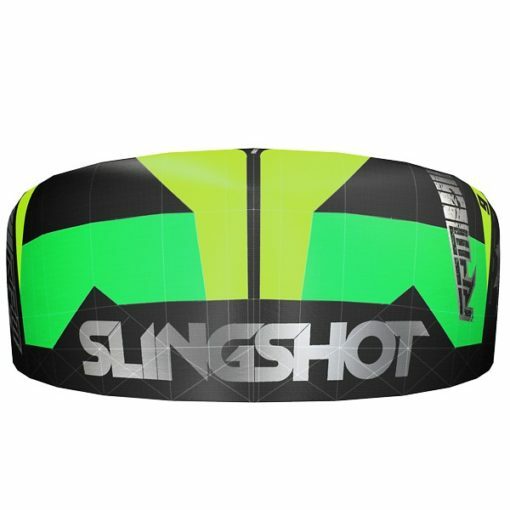 Returning as the flagship kite on Slingshot’s legendary lineup, the 2016 RPM is loaded with exciting and innovative features that will again place this kite at the top of the food chain and uphold its reputation as one of the most versatile and rock solid kites ever produced. IRS BRIDLE: Last year Slingshot introduced the Intuitive Response System (IRS) Bridle – an industry-first innovation that replaced bridle pulleys with a low-profile bungee setup that improved steering speed, response and general high-end performance. Feedback on the IRS Bridle was immediate and overwhelmingly positive. 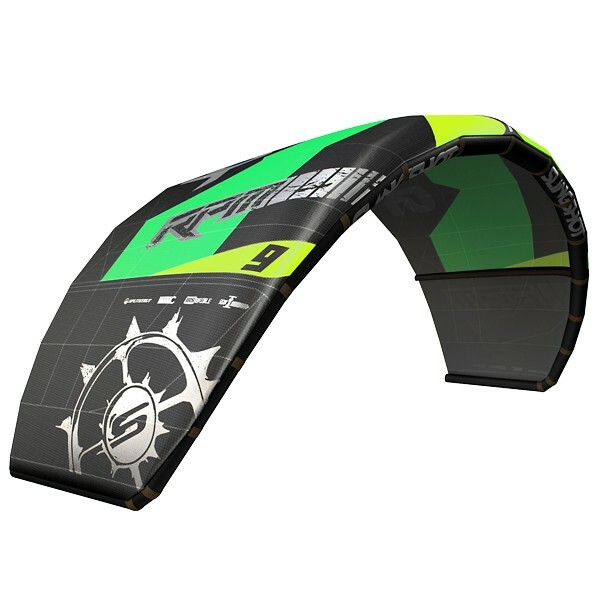 The 2016 RPM comes equipped with the same system, which gives riders a more fluid connection to the kite and gives the kite improved stability and smoother, more reactive performance. UPGRADES: In addition to the industry-leading IRS bridle, the 2016 RPM features upgrades to its already bombproof construction, including a tougher, more durable diamond leech trailing edge and a new DP 175 Dacron leading edge and strut material. 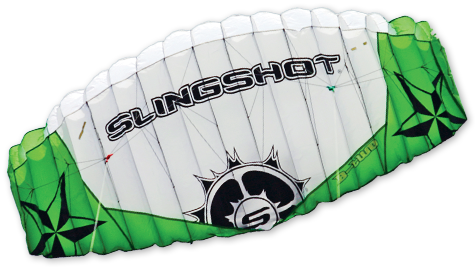 These upgrades complement Slingshot’s proprietary tri-tech protection, making this one of the toughest, most durable kites on the market. Also returning to the 2016 RPM is an upgraded One Pump Speed System, which increases inflation efficiency to get you out on the water faster and with less energy than before. #RPMisWHAT from Slingshot Kite on Vimeo.